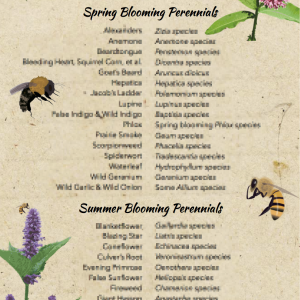 Add beauty to your garden while harvesting edible fruits, nuts, and berries from native plants. 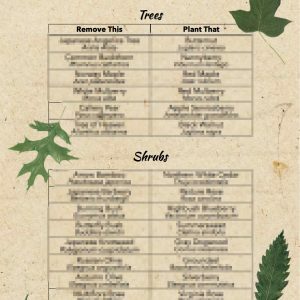 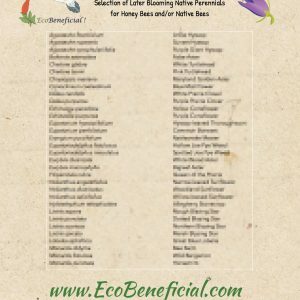 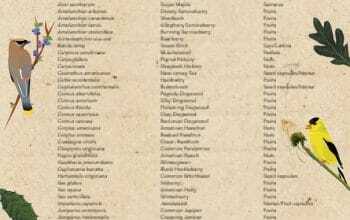 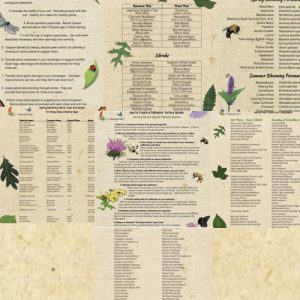 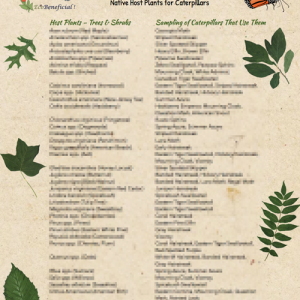 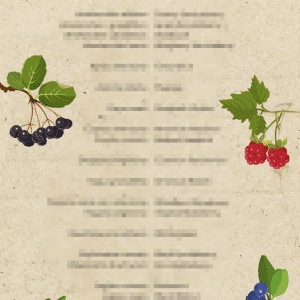 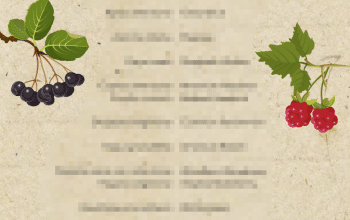 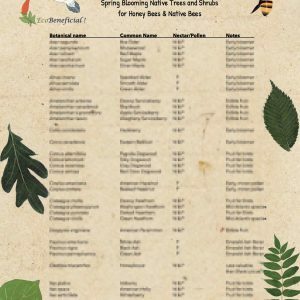 This handy tip sheet gives you the best choices of edible and ornamental native plants for your landscape. 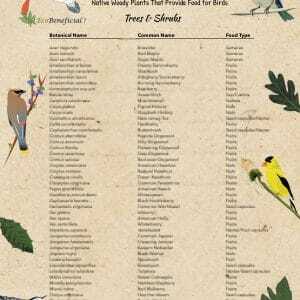 Many native trees and shrubs (woody plants) provide food for birds in the form of fruits, nuts, berries, drupes, or seeds. 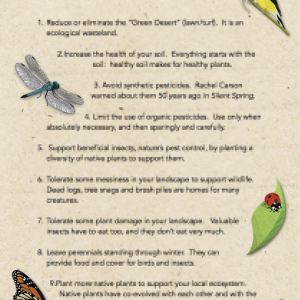 Make your landscape a friendlier place for birds with this EcoBeneficial tip sheet. 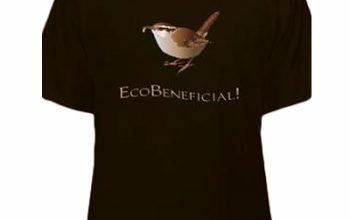 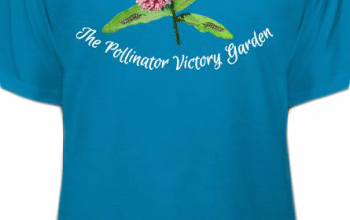 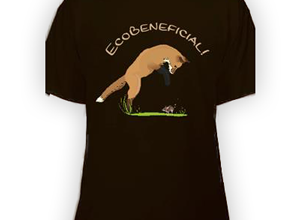 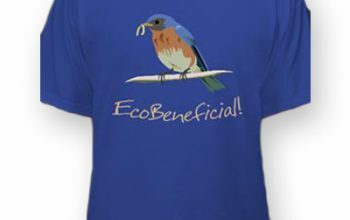 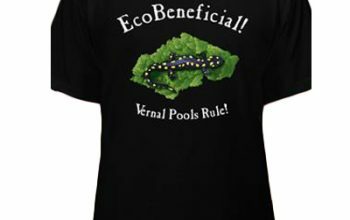 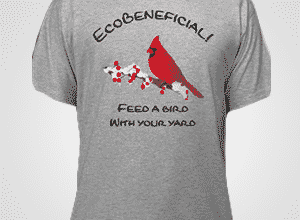 All you gardeners and green industry pros: Show the world you care about the environment with an EcoBeneficial T-shirt! 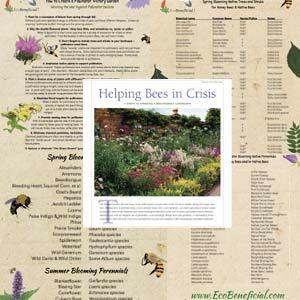 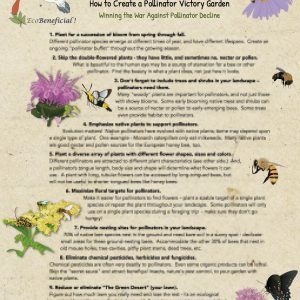 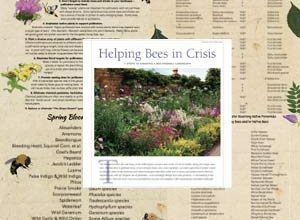 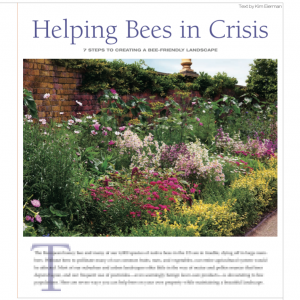 Turn your landscape into a pollinator buffet with this special set of 5 pollinator tip sheets.